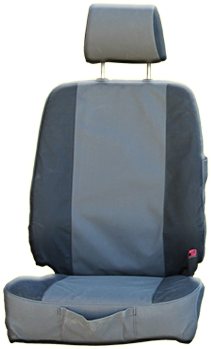 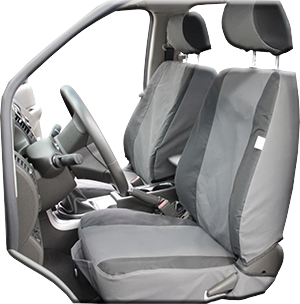 Please utilise the information on this page to assist you in the fitment of your Canvas Seat Covers for your vehicle. 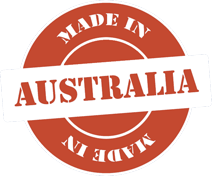 mud, food and wear and tear. 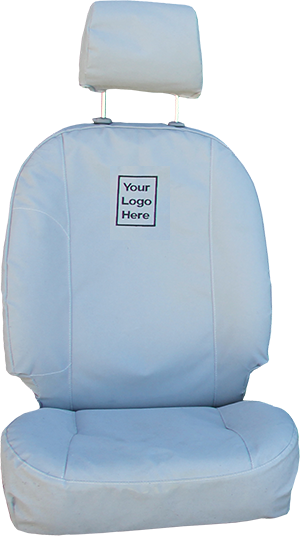 Canvas seat covers should not be fitted to vehicles that have seat side air bags, unless they are clearly labelled as air bag compatible.